This year the Llandudno Victorian Extravaganza is back, promising to be bigger and better than ever as the event celebrates its 30th anniversary! 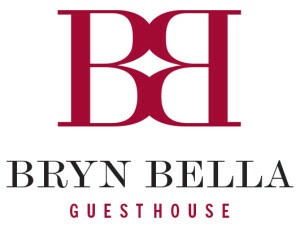 Why not come along and enjoy your May bank holiday weekend while staying with us at our guest house Bryn Bella in Bets-yCoed? 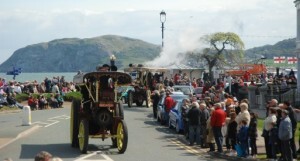 Every May Day bank holiday weekend for the last 30 years Llandudno has played host to this Victorian Extravaganza. 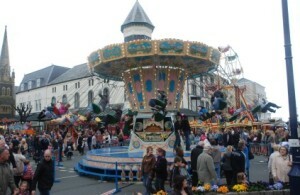 The event features a Victorian street fair, old time fair rides, fun stalls, steam engines, people dressed in Victorian costumes and so much more. There is also a fabulous street parade at 12noon each day along with street entertainment that the whole family will enjoy. The main goal of the Llandudno Victorian Extravaganza is to provide visitors with a varied selection of entertainment, ensuring there is something for people of all ages. As you can see, last year was definitely a fun packed May Day bank holiday weekend with loads to see and do, but with this being the 30th anniversary of the Llandudno Victorian Extravaganza the event promises to provide all the activity from last year and so much more!